Bossier City, LA – Services for Eugenia Giddens will be 10 a.m. Friday, June 15, 2018 at Rose-Neath Bossier Chapel. Officiating will be Rev. Michael Sanders. Interment will follow at Forest Park Cemetery on St. Vincent Ave. in Shreveport. 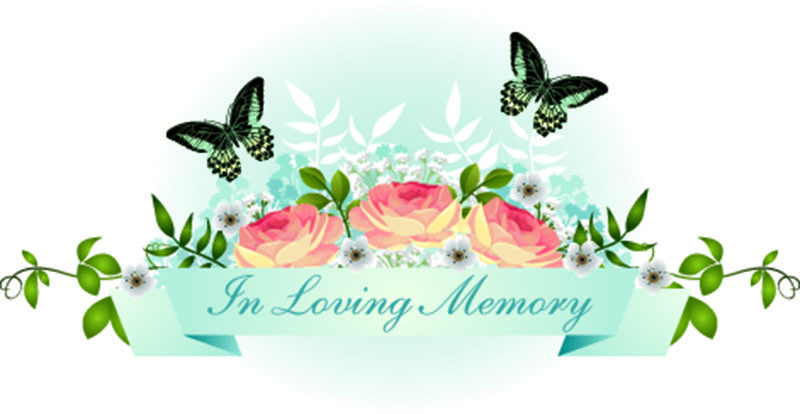 Visitation will be prior to the service on Friday from 9 a.m. until the service at 10 a.m.
Eugenia was born to Cecil and Joseph Brian on June 23, 1932 in Blanchard, LAand died June 11, 2018 in Bossier City. She was a member of Plain Dealing Assembly of God and a full time homemaker. She was preceded in death by her husband, Herman Giddens, her parents and a son, Eddie Giddens. Eugenia is survived by son, Milton Giddens andwife, Susan of Plain Dealing; daughter, Carolyn Giddens Turner of Plain Dealing; sisters, Betty Cosens of Senoia, GA, Barbara Camarata of Waterloo, IA; 10 grandchildren; 16 great grandchildren and a great great grandson. Pallbearers will be grandchildren and great grandchildren.